Nick Holmes is Editor of this Newsletter. He is a publishing consultant specialising in the legal sector and is Managing Director of legal web services company infolaw Limited. 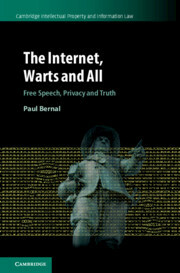 Nick is also co-editor, with Delia Venables of the Internet for Lawyers CPD service. He manages the infolaw UK legal web portal at infolaw.co.uk, blogs on legal information issues at Binary Law and tweets at @nickholmes. 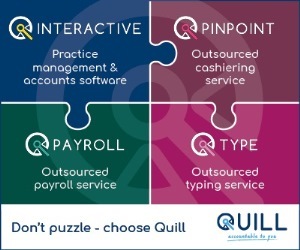 Email nickholmes@infolaw.co.uk. 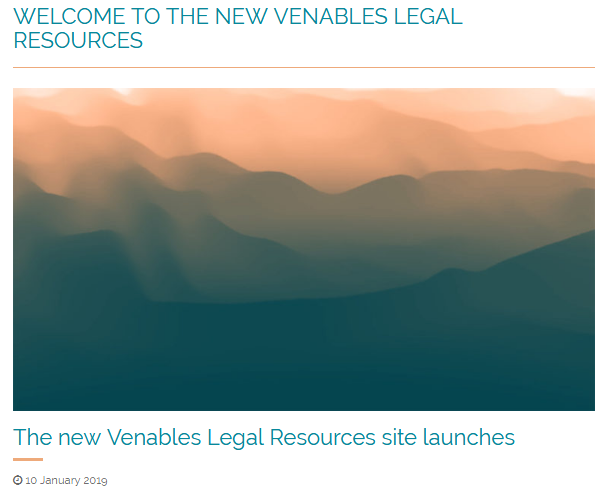 Delia Venables’ long-standing and, many would say, iconic Legal Resources website has been relaunched at www.venables.co.uk. First published in 1995 when the legal web was in its infancy, it has grown continually in scope and size and now contains several hundred pages of listings, describing tens of thousands of websites. 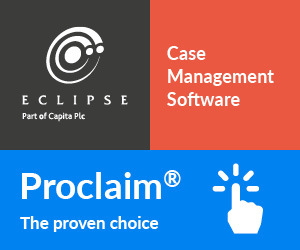 It remains one of the most useful legal portal sites on the web for the UK and maintains very high authority and trust rankings. This new incarnation of Venables Legal Resources is published and managed by infolaw, with me at the helm. 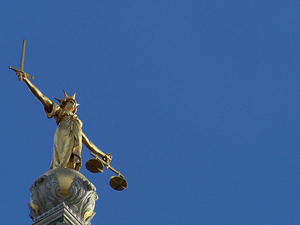 As long-time publishing partners, Delia and I have collaborated on our respective websites since 1995 and jointly edited the Internet Newsletter for Lawyers and the Internet for Lawyers CPD service for barristers and solicitors for over 13 years. A snapshot of the type of content provided by the Newsletter in its early days is reproduced below from an old page on Delia’s site, retrieved courtesy of the Internet Archive’s WayBack Machine. It is notable that the range of topics covered is similar to today’s mix. The main difference is that the internet was all very new back then and there was more of a focus on new sites. 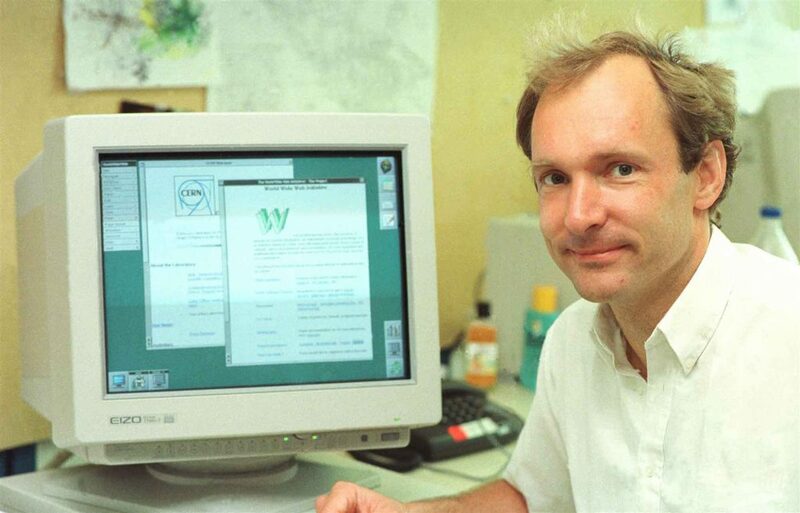 Delia’s Newsletter served as an essential guide to the emerging wonders of the (legal) web. 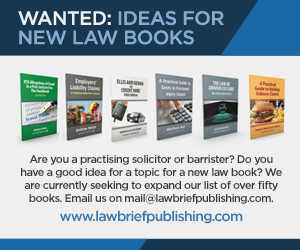 Back in November 2012, I described in the Newsletter how, since ebooks had hit the big time, the law publishers had enthusiastically responded. Where are we now? 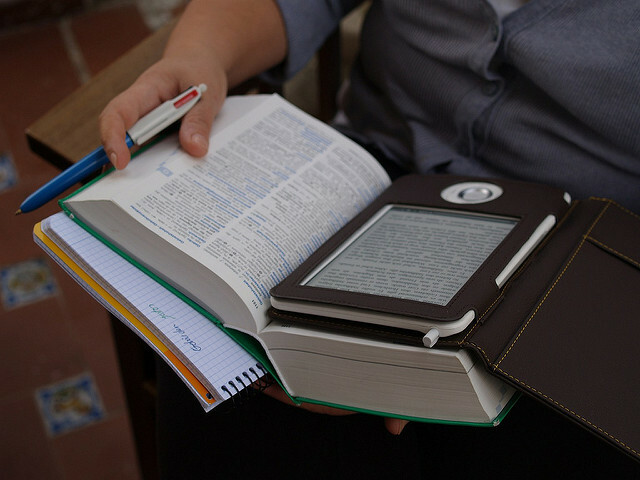 In terms of the general picture, ebook sales have recently plateaued, though reports of its demise are premature. According to Simon Rowberry, writing in The Bookseller: “On the surface, the narrative of the ebook’s demise may appeal to bibliophiles who cherish print – but the reality behind ebooks’ recent plateau is more complex”.